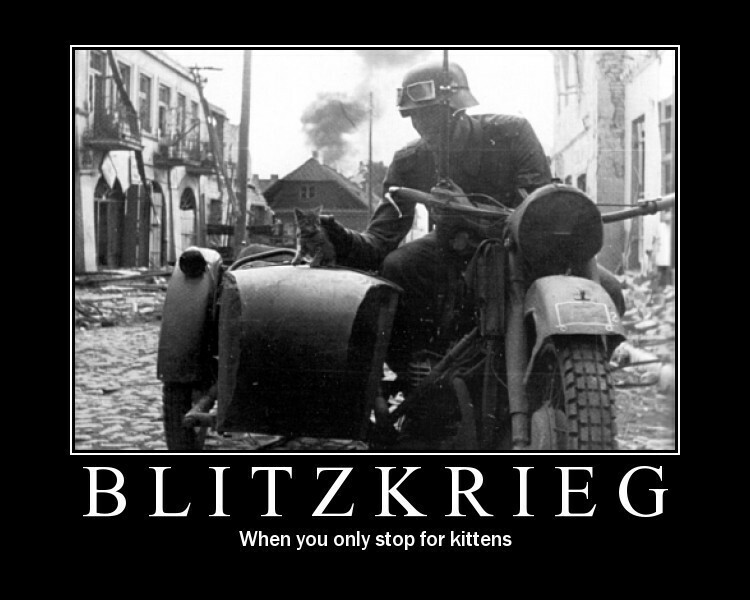 Posted on April 28, 2011, in FTGDW, lulz, Stuff and tagged all, Awesome, blitz, blitzkrieg, blog, cat, comedy, EPIC, ftgdw, FUNNY, haha, hitler, humor, kitten, LOL, LOLWUT, Lolz, lul, lulz, nazi, regular, wtf. Bookmark the permalink. Comments Off on Only for kittens.